Complacency is when one is easily satisfied with minor achievements or incremental growth. 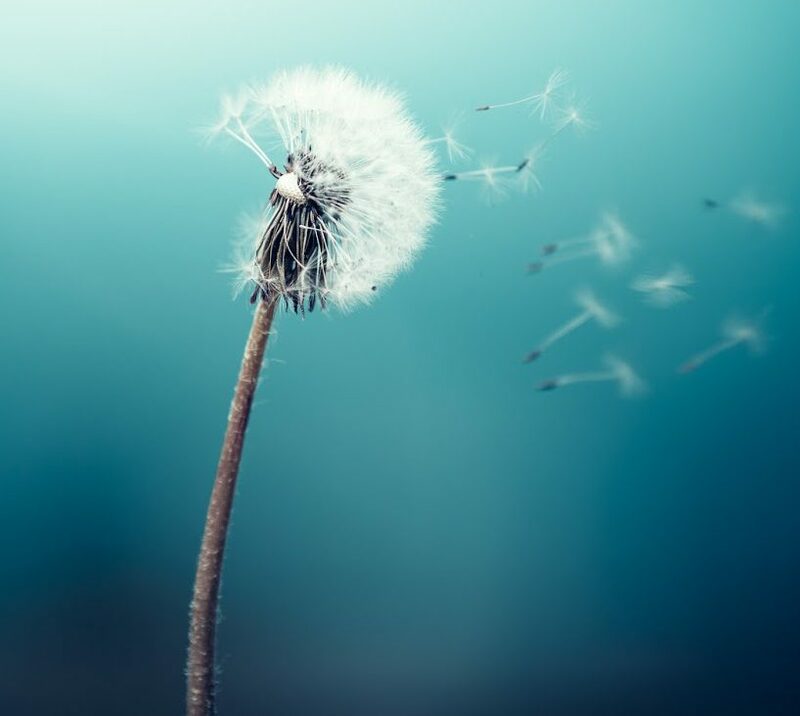 When you are complacent, you are quick to offer all kinds of reasons about why you are not growing, why you cannot do anything new, why “that” wouldn’t work, why…you get the point. Challenges are allowed to become obstacles, obstacles are allowed to become barriers, and barriers are allowed to become excuses. We make excuses like not enough time and resist being pushed or challenged. We are content with early success. In simple terms, being complacent is limiting your potentials or lowering your standards, which can be dangerous in the long run. For example, you get an entry level job and you don’t think of progressing in that company as long as you are being paid. You feel as long as you have a job, you are good, because you believe it’s hard finding jobs and don’t want to go through the stress. Yes, it may be hard, but why stay in a job or a position where you are not happy and not maximizing your full potential? Naturally, motivation starts to wane, and people begin to wonder if they will ever reach their desired career destination. They begin to doubt themselves and quickly become awakened to the reality that life is a journey and only a very few who are equipped to take-on the journey head-on will have the endurance to reach their dreams, aspirations and become successful. Success is not all about having money. You can have all the money and still be unhappy. I see success as controlling how you spend your time and taking pleasure in what you have achieved. Talking about the job, if you get there by doing what you want to be doing, and it makes you happy, then I consider you successful. But if you get there by working a grinding job that pays well but makes you miserable, then you need to stop and ask yourself whether you should get off the job and figure out what you really want to be doing with your life. No matter where we are or how comfortable we feel, there’s something greater to achieve. We get so comfortable where we are, that we don’t push ourselves to strive for better. If you are a quitter (those who lack vision and do not want to take risks), you might not achieve your purpose in life. People are complacent because of fear or laziness, and these are all attacks of the devil. If we allow them cripple us, we won’t be able to move to the next level and live up to our full potential. When you take a step in something that challenges you, trust that the Lord will help you in your step of faith. Even if were you are is a good place, the Lord is still taking you to a better land. In Genesis 47:27, Goshen was a good place for the Israelite but Canaan was a better place, (Deuteronomy 8). There will be challenges. It’s not always going to be rosy but it’s God preparing us for the next level. Catch the next bus and move on, don’t settle. Don’t allow the comfort of today blind you from the greatness of tomorrow. Great futures are hidden in the furnace of affliction. Most of the time, the comfort of today is the trap of the devil to make you complacent. Also, this relates to relationships. A lot of us are locked in relationships that we settle. We have that “we can manage” mentality. That relationship is just a bus stop, not your final destination, you deserve better. The fact that you are in a relationship doesn’t mean that is the right one, it might just be one to learn, grow and know how to handle different life experiences. Yes, some people wish to marry their first love, but that wish is not always what’s right. If the pupa said it won’t leave it’s cocoon, it would never be a butterfly. It is one thing to be in a place where people just tolerate you; it’s another thing to be in a place of relevance. If we hold on to the bones, we can never taste the meat. Let’s change our mindset so that we can enter into a land flowing with milk and honey. It’s had to take the step but it’s worth it If you do, don’t settle for normal for we all deserve to be happy with what we do and be fulfilled. Emi may God continue to bless and replenish you in Jesus Name Amen. I feel that sometimes people use contentment as an excuse to be complacent. They say that they are being content with what God has given them rather than realizing they haven’t reached their full potential. This is why its important to know your purpose like you mentioned in your earlier posts. That way you know where you’re supposed to be going, so you don’t settle for mediocrity. Nothing good or of high value has ever come easy… But it carries possibility and you only need to ‘push’ a little more! Babies don’t just pop out, precious gems don’t stay on the surface! 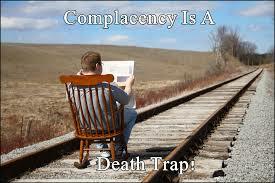 Complacency is a subtle weapon of destiny destruction!